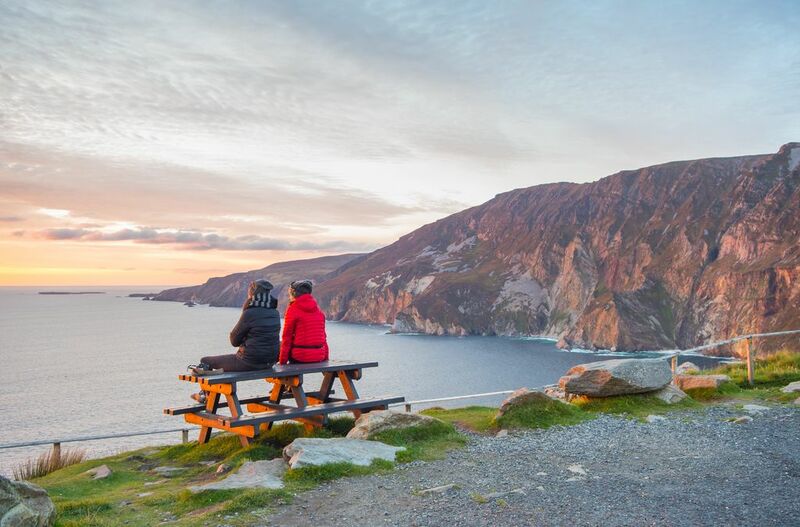 Despite recent fake news, we are more dedicated than ever to providing opportunities for affordable youth travel in Ireland. Providing young people with the opportunity to explore Ireland is one of the main reasons why An Óige exists. We were set up in 1931 to help young people travel in Ireland and we still have the same mission today. While our members are the backbone of our organisation, young people are the lifeblood that keeps us going. We want young Irish people to get the benefits that many of us have enjoyed as a result of being able to access the Irish landscape. You can do your bit and help us in our mission by sharing your own experience of youth travel in Ireland. 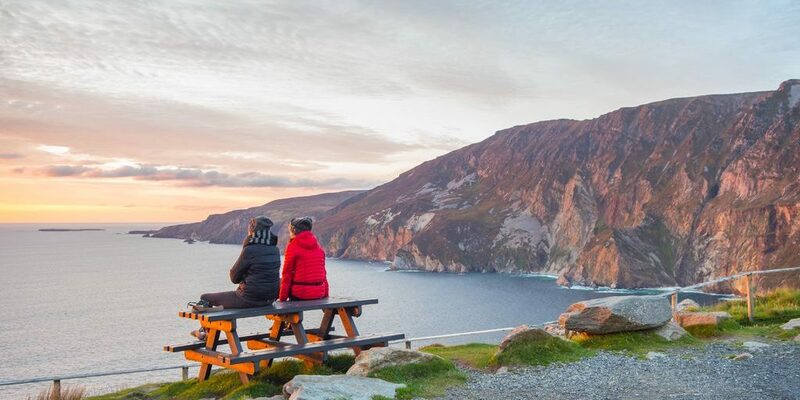 If you want to discover more about Youth Travel in Ireland, subscribe to our monthly newsletter.